MPAs may be created to preserve the health of the marine environment, support coastal communities or protect important Canadian cultural sites. While all MPAs share a similar purpose, each MPA is regulated on an individual basis according to the resources, industries and ecosystem considerations in that specific MPA. In an attempt to better manage the overall health of MPAs and Canada’s coastlines, the Government of Canada is working with provincial and territorial counterparts, Indigenous groups, industry and environmental organizations to build networks of MPAs. Canada’s National Network – Including 13 networks that cover the spectrum of Canada’s marine bioregions, as well as Canada’s Exclusive Economic Zone and the Great Lakes. Pacific Bioregional Network – A collaboration with governance including the Haida Nation, North Coast Skeena First Nations Stewardship Society, Central Coast Indigenous Resource Alliance, and Coastal First Nations Great Bear Initiative and Nanwakolas Council, as well as federal and provincial governments. Network for the Estuary and Gulf of St. Lawrence Bioregion – Includes the Gulf of St. Lawrence and Estuary. Scotian Shelf – Includes the Scotian Shelf, the Bay of Fundy, and the Canadian areas of the Gulf of Main and Georges Bank. These networks plans take into account ecological, economic, social, and cultural needs of the regions that they impact. MPA networks also consider the areas that connect MPAs to maximize their effectiveness. When considered as a whole network, rather than as individual pieces, MPAs will be able to provide the maximum protection of different types of aquatic plants and animals, and marine ecosystems across Canada. MPA networks will also offer more opportunities for different stakeholder groups to provide input, feel heard, and receive more equitable treatment across the country as a whole. In other words, MPA networks will take into account the strengths and weaknesses of all MPAs across Canada, looking at how they complement each other, rather than looking at them as isolated pockets. 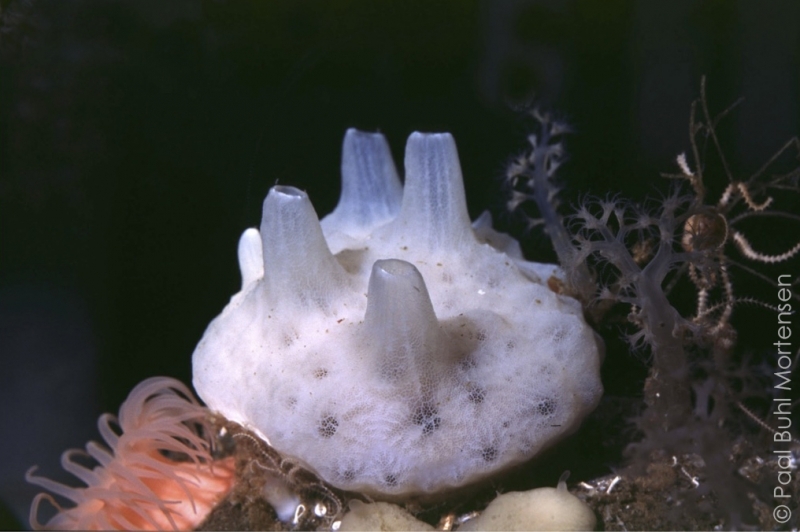 “Many marine species don’t simply stick to one place. They often migrate throughout the year, and travel hundreds of kilometres seeking food, or finding a safe place to reproduce. Marine Protected Area Networks ensure that MPAs better reflect the true habitat needs of marine species.” said Clowater.